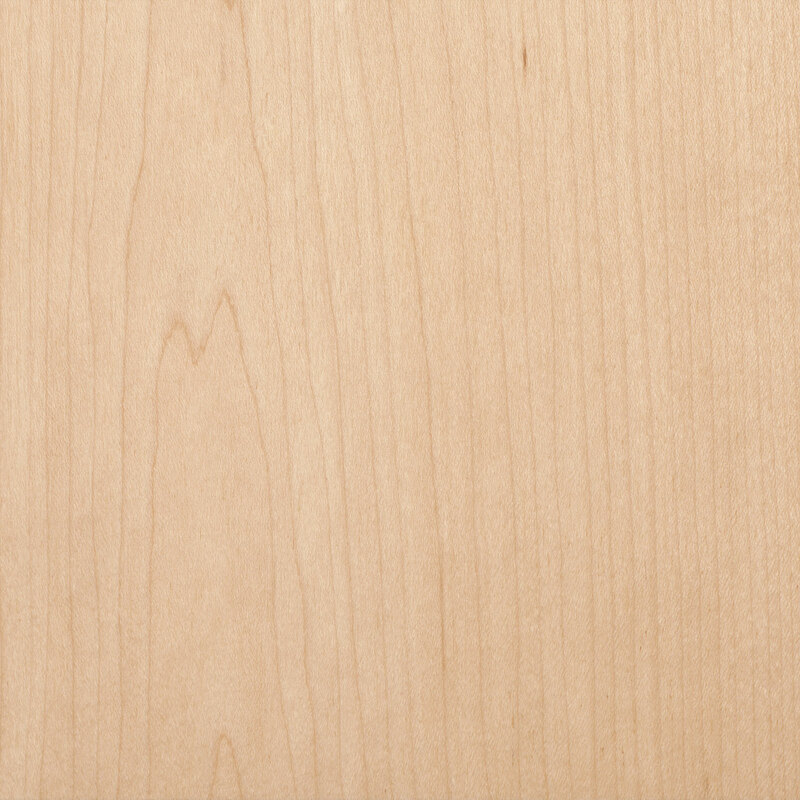 Qualities: White Maple is near white in color with a trace of reddish-brown. It has a smooth texture with a straight to wavy grain pattern. White Maple may contain dark mineral streaks which are caused by mineral absorption from the soil. Note: White Maple is not recommended for low humidity environments, prone to checking and cracking.